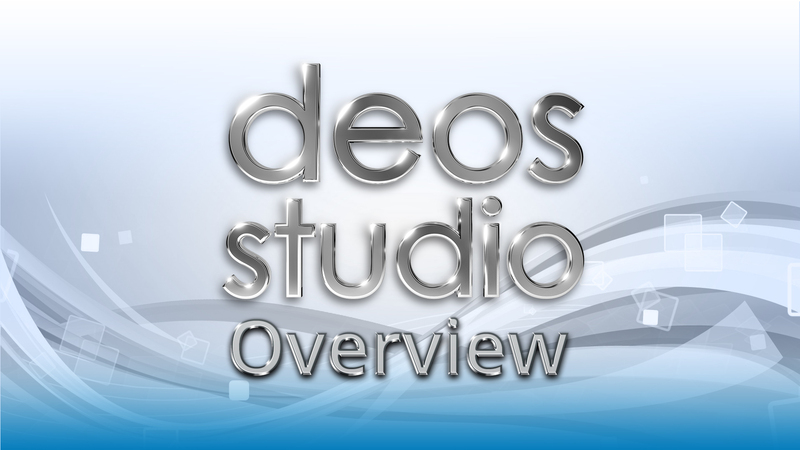 Deos Studio is a multi-award winning full-service graphics, video, and technical company with over 25 years of experience. Deos Studio can fulfill all of your marketing needs; from creating a fully functioning website, to helping guide you through social media marketing, creating various print designs, to producing high quality videos, film & animations. Deos can do it all. Check out our most popular services below! Leveraging the power of the internet’s most popular social media platforms, we will help you generate new sales & leads, manage your online reputation and improve your SEO & brand exposure. Our team will present you with a custom plan that matches your goals and budget. With our graphics, video and content development expertise, we’ll help you stand out and make a difference in ways only social media marketing can! 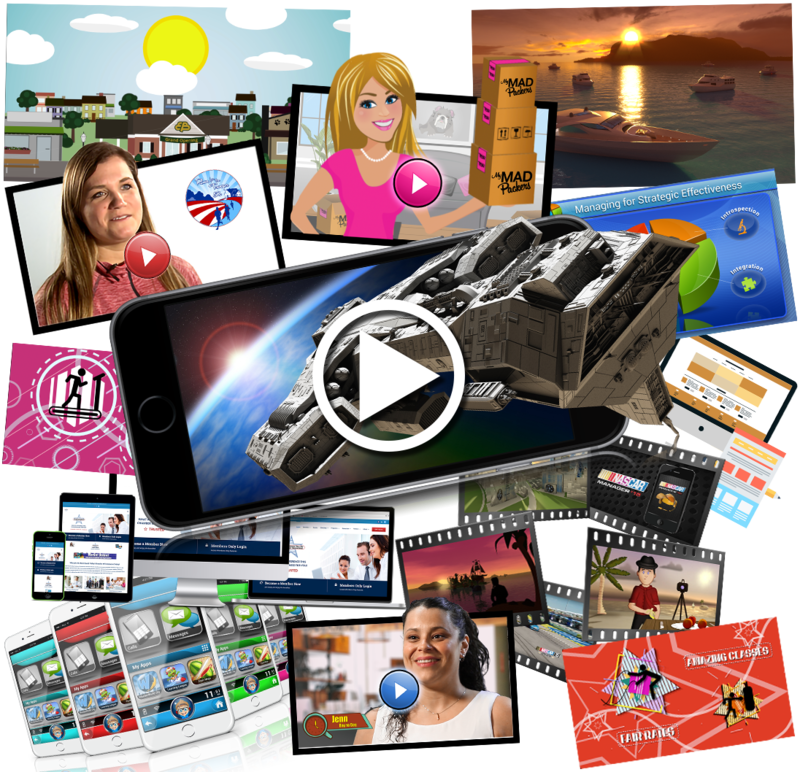 Our creative team can produce high quality live action or animated videos to fit any of your needs. 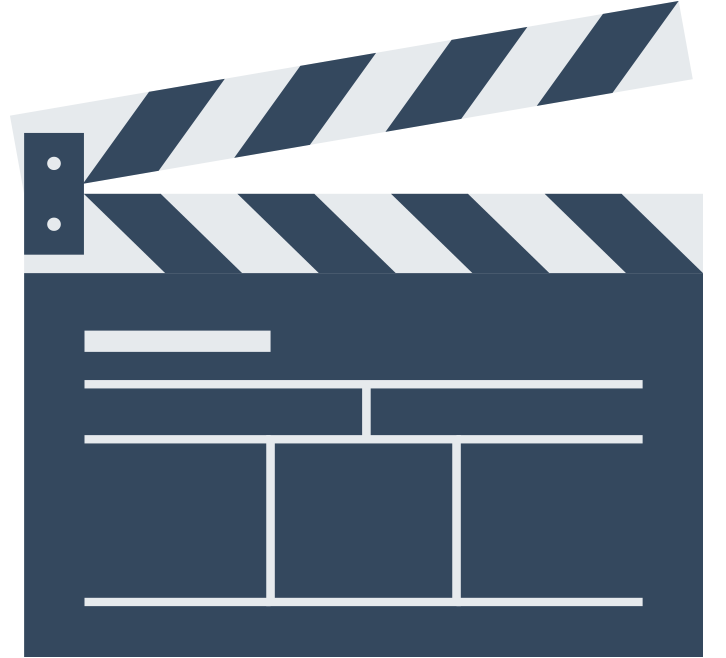 We have great video packages readily available to create your ideal product video, promo video, explainer video, testimonial video and many more. Your video can be filmed at our award-winning studio, on location, or at your place of business. Creating completely custom video projects is our specialty, please just contact us for more information. 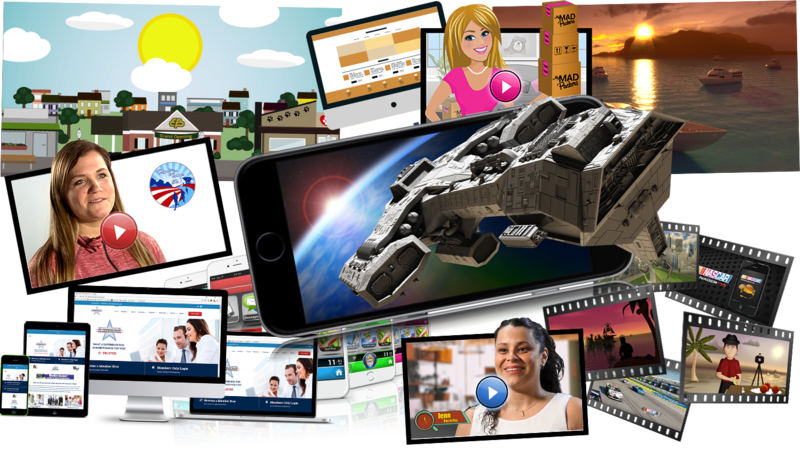 Using our expertise in design we can build a website for you that is responsive, ensuring that it looks good on both mobile or desktop alike. 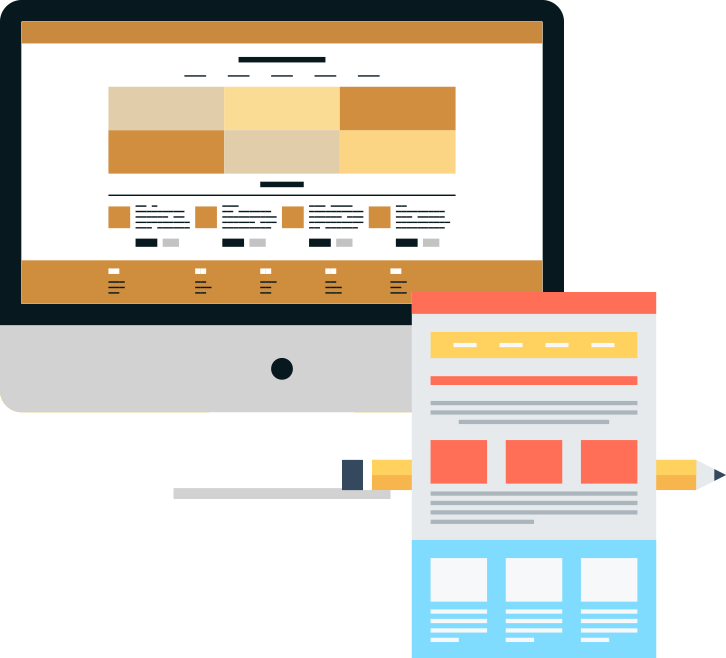 In creating dynamic elements, we will cultivate an environment where your users will remain engaged and excited about your website helping to increase customer conversion rates. Our team handles all the development tasks and site migration. We make sure all the testing is done and your website is fully functional. Check out our affordable and robust website packages. Hear what some of our previous customers have to say about us. Contact us to see how we can help with your projects. We can do nearly any type of project even if it wasn’t listed specifically in the services section. Let’s see how we can help you! *All material is kept CONFIDENTIAL.